LEXINGTON, Ky. (Feb. 24, 2016) — The Information Communication Technology (ICT) program, housed in the School of Information Science, in the University of Kentucky College of Communication and Information, announces that Awesome Inc. will lead its Android App Development Workshop on Wednesday, March 23. The workshop will serve as a platform for students interested in developing their own mobile app. Awesome Inc. is a high-tech startup company providing services to establish, grow and connect individuals and companies located in Lexington. They achieve this by hosting community events, leading technology education courses and offering a shared workspace environment. 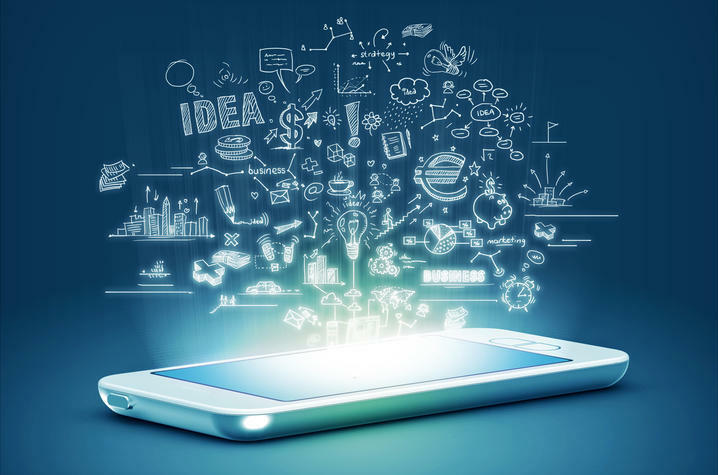 According to the 2014 Pew Research Internet Project, there are 2.3 million mobile app developers who are dedicated to keeping up with this already booming industry. The industry will inevitably grow as the amount of smartphone and app users increase. Nick Such, director of Awesome Inc. U, the arm of Awesome Inc. that exists to help people learn to code, believes that mobile app development strongly impacts today’s environment, especially the professional workforce. Brian Raney, co-founder and UK Entrepreneur-in-Residence of the Innovation Network for Entrepreneurial Thinking (iNET) program, will join Such at the workshop. “In just one day, students will have the chance to go from zero to mobile app. The course, taught by Awesome Inc. will lead participants into the world of Android app development, using technologies like Java and XML to build their first app from scratch,” said Such. The UK Information Communication Technology (ICT) program encompasses emerging technologies and how they interplay with people, communities and society. The program views this workshop as an educational opportunity for ICT majors and prospective majors. The event will take place from 9 a.m. to 4 p.m. Wednesday, March 23. Anyone interested in attending the workshop should contact harlie.collins@uky.edu or 859-218-2693. An open house will be held later in the day, visit the Awesome Inc. site here. On the website, organizers state, "At the conclusion of the bootcamp, participants will be ready to interview with a number of our employer partners for the opportunity to earn a full time position in Kentucky at a competitive junior developer’s salary."